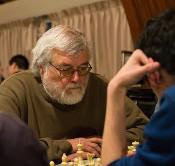 IM Hambleton used his pet line 7.f3 to score a big victory over GM Le Roux. 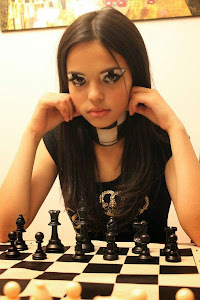 White has the bishop pair but black has the strong knight pair. What do you recommend for white?